The 4th of December is a special day for Indians as it is observed as the Indian Navy Day. While talking about the Indian Navy, every Indian’s chest swells with pride. Indian Navy has made surplus contribution and efforts to protect us. Thus, each year on 4th of December, Indians celebrate Indian Navy Day and highlight the pivotal role of the Indian Navy in India’s defense. Indian Navy is responsible for protecting the naval borders of the country, as well as maintaining international affairs, calamity relief and everything which relates to the work through sea-port of India. According to data gathered in Global Firepower’s 2018 Military Strength Rankings, India stands at 7th position globally. 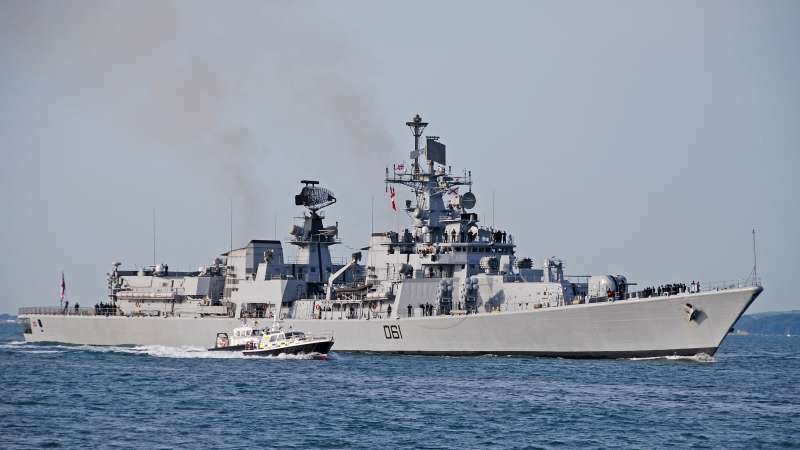 It has 295 ships, along with 14 frigates, 11 destroyers, 22 corvettes, 16 submarines, 139 patrol aircraft, and 4 mine-warfare vessels, including an aircraft carrier as a part of the Indian Navy. 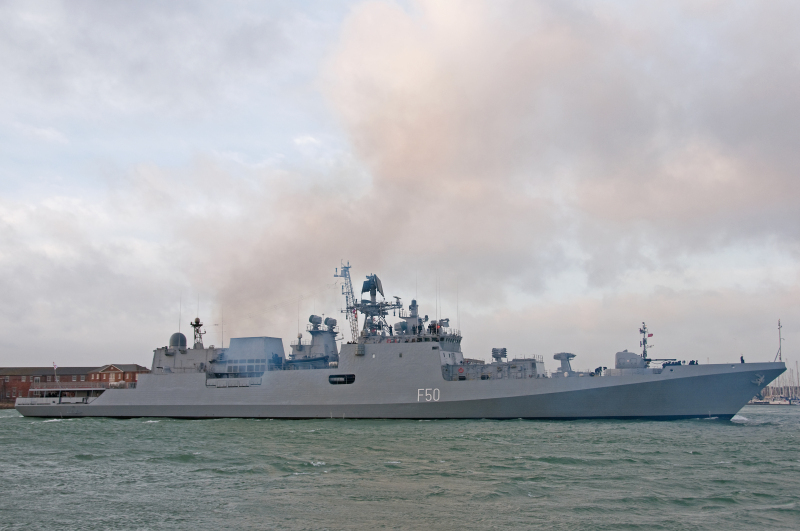 Mostly, Indian Naval equipment is made up of Russian or Russian-influenced-warships. There are 14 active naval ships (as of 2018) in the military factory. INS Arighat (where INS stands for Indian Navy Ship) is a Nuclear Powered Ballistic Missile Submarine. INS Arighat was built by India under Advanced Technology Vessel (ATV) project at the Ship Building Centre in Vishakhapatnam. Its construction was started in 2011, though it’s still under trials but expected to be launched in 2019. INS Arihant is also a Nuclear Powered Ballistic Missile Submarine. It’s built under the same project as INS Arighat. INS Arihant was launched on 26 July 2009 on the occasion of Kargil War Victory Day, but it properly acquired from 13 December 2014 and is still a part of Indian Navy. INS Brahmaputra is a Guided Missile Frigate Warship, a lead warship in Indian Navy. INS Brahmaputra was built at the Garden Reach Shipbuilders and Engineers in Kolkata. It was commissioned by Captain Pradeep Chauhan on 14th April 2000 and is active in service. INS Chakra a Nuclear Powered Attack Submarine, also known as Nerpa (K-152). It was built in Russia. In 2004, a deal was made between India and Russia and the boat then given to India on the lease. INS Delhi is a Guided Missile Destroyer Ship. It was built at Mazagaon Dock Limited in Mumbai. The project was started in 1992 but commissioned in November 1997. INS Kalvari is a Diesel-Electric Attack Submarine. INS Kalvari is equipped with Weapons Launching Tubes (WLT). It was designed by French Naval Defense and Energy Company (DCNS). It was launched in 2017. 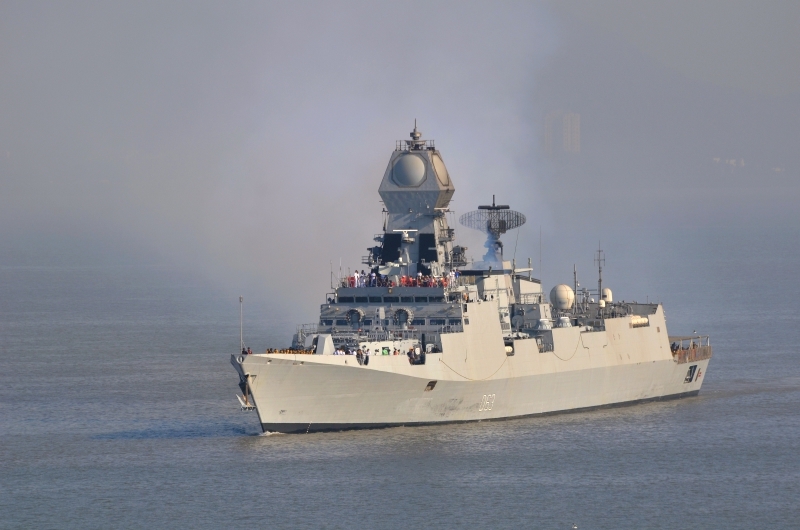 INS Kolkata is a Stealth Guided Missile Destroyer Warship. Its construction was started in 2003 by Mazagaon Dock Limited, the ship was launched in March 30th, 2006, but acquired in July 2014. INS Mysore is Guided Missile Destroyer Ship, built by Mazagaon Dock Limited. It was launched in June 1993 but commissioned in June 1999 and is still an active part of the Indian Navy. INS Rajput is a Guided Missile Destroyer Ship, which was built by Kommunara Shipbuilding Plant, Ukraine. It was appointed in September 1980 and is still active in service. 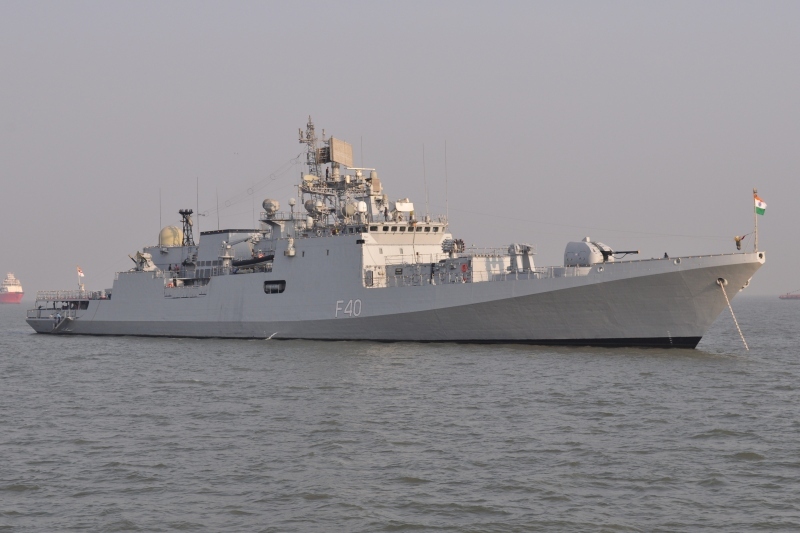 INS Sahyadri is a Guided Missile Frigate Warship. Its building was started in March 2003 by Mazagaon Dock Limited. But commissioned in July 2012. INS Shivalik is a Stealth Multi-Role Frigate Warship. It was built by Mazagaon Dock Limited. Its construction was started in 2001 and commissioned in April 2010. 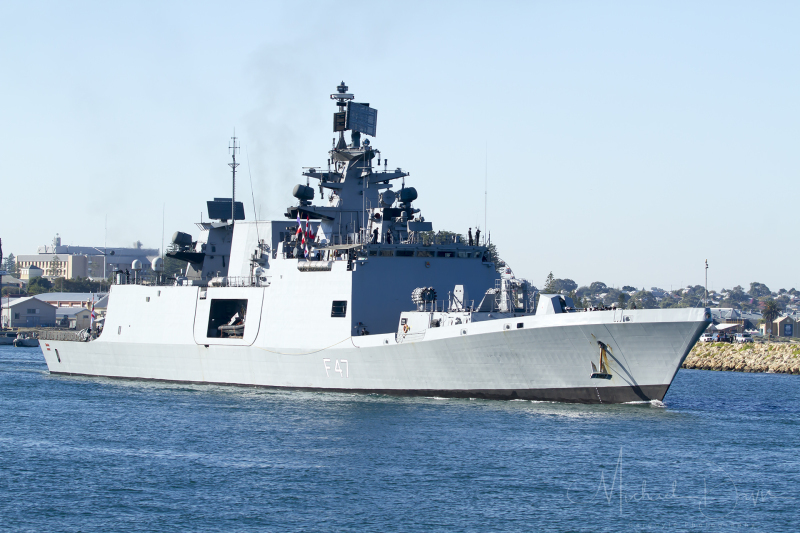 INS Talwar is a Multirole Stealth Guided Missile Frigate Warship. It was built in Russia by Baltiysky Zavod. Its construction was started in 1999 and completed in 2000. INS Talwar was commissioned in June 2003 and is actively serving Indian Navy. INS Tarkash is the part of Talwar-Class frigates. It was built by Yantar Shipyard in Russia. It was commissioned in November 2012. INS Vikramaditya is a Conventionally Powered Aircraft Carrier, a modified Kiev-class aircraft carrier. Its construction was started in 2004 by Black Sea Shipyard, USSR and Sevmash, Russia. It was commissioned on 14 June 2014. BrahMos Missile is an exclusive missile that can operate from all four places – under water, over sea surface, land and air. 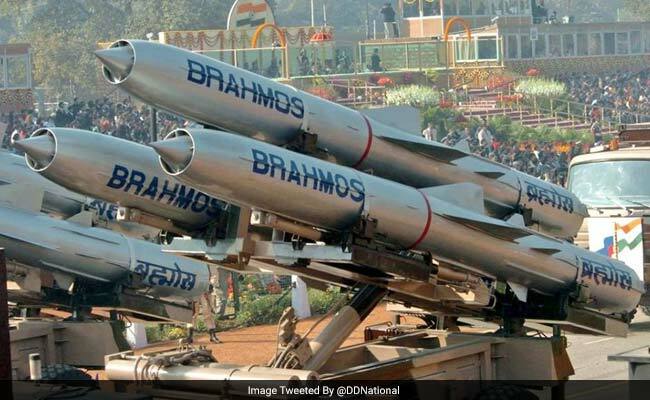 The naval variant of BrahMos missile is the fastest cruise missile in the world. The missile can zoom at a speed of Mach 2.8 – 3.0. This capability makes India the only country with supersonic cruise missiles in all of their defense forces. We’ve seen many Bollywood movies based on the Indian Army, but there are few of them which are based on the Indian Navy. All those movies dedicated to the Indian Naval Force, are a throwback to the courage, work, and contribution of all those officers, who fought bravely at the time of need. 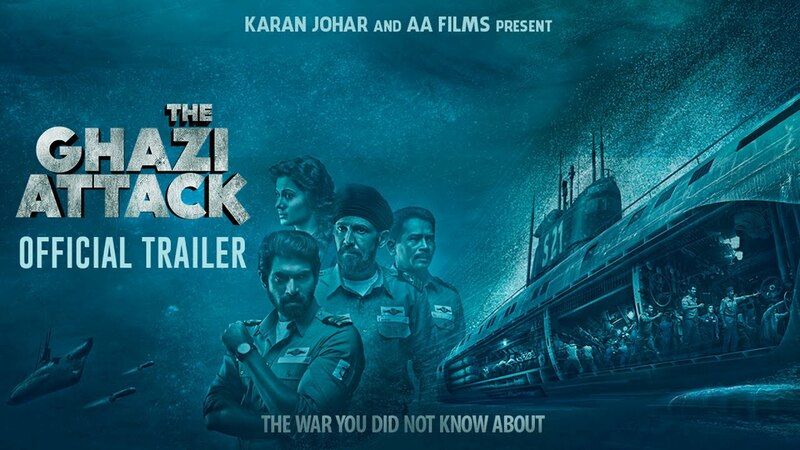 Last year, a movie named The Ghazi Attack was released. The movie beautifully showed Indian Navy’s bravery while using the INS Karanj and INS Vikrant, to defend Indian waters. The movie Rustom, released in 2016 also showed a glimpse of INS Vishal. The Phantom movie also showed submarines of Navy. Although movies have not been able to glamorize the Indian Navy, the white uniform officers are real heroes. We are proud of them! FC Barcelona paid back the love of the Catalans. It is a fair share of highs and lows.